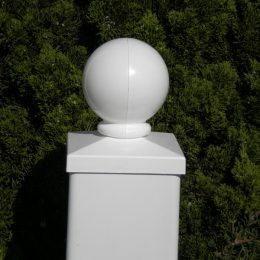 Vinyl is a wonderful, beautiful and maintenance-free fencing option. 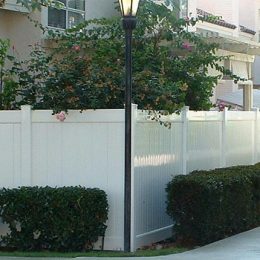 It has become very popular as an option for fences, decks, patio covers, gates, pool fences and more because of the many advantages vinyl has to offer. 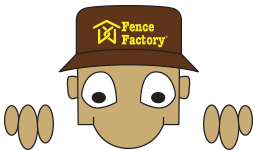 Choose the best vinyl fence supplies & installation option from one of the leading fence supplier, go with Fence Factory. 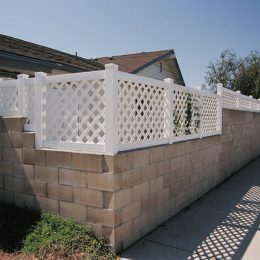 Fence Factory offers best vinyl fencing material supplies and fence installation service from Los Angeles county to Central California. 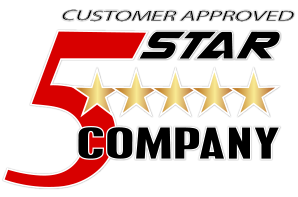 Our team is ready to assist you and we guarantee the delivery of best quality product and supply service that will exceed your expectations. 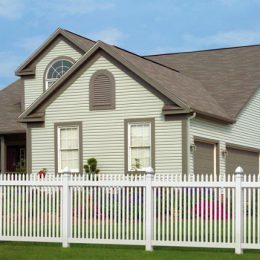 One of the best reasons for using vinyl fence for outdoor home improvement projects is that vinyl needs minimal maintenance throughout its lifetime. 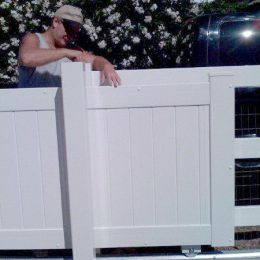 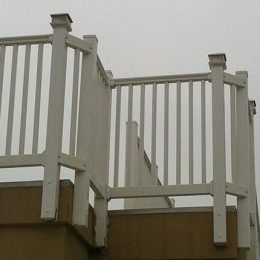 Maintaining a wood or metal fence is needed as the materials fade, rot, chip or rust every few years. 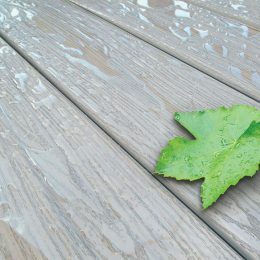 Unlike wood or metal, vinyl is designed to withstand the elements. 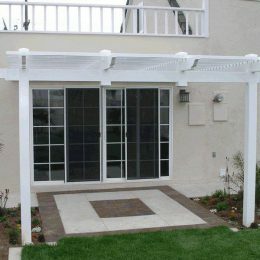 High grade vinyl will not fade, rot, rust, or look old. 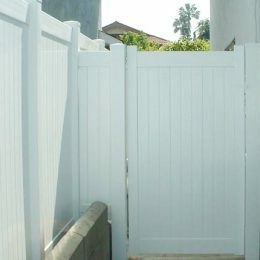 The only maintenance you will need to perform on your vinyl fence is to wash with soap and water and your vinyl fence will look like new! 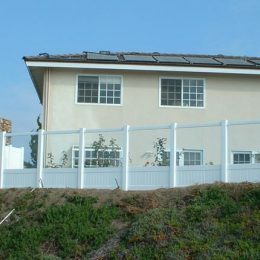 It’s the only fence you’ll need for the life of your property and you will never have to worry about replacing your fence or having a yard that looks old and run down. 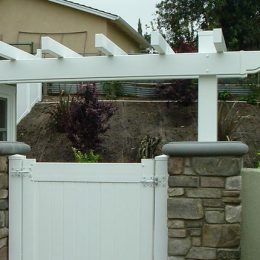 Metal and Wood fencing may be more affordable than vinyl fencing in the beginning, however vinyl will cost less in the long run when it comes to maintenance and minimal replacement costs, if any. 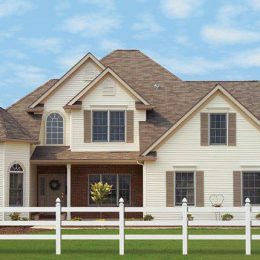 Vinyl is highly customizable, and the options are virtually limitless. 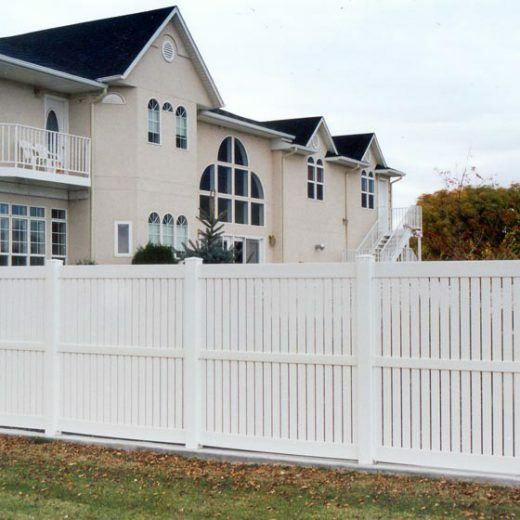 A large variety of styles and accessories that match every setting makes vinyl fencing one of the most beautiful types of fences available today. 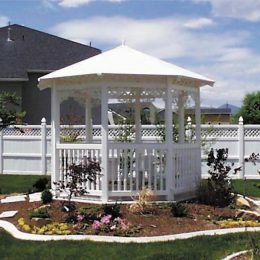 With the many types of fencing, decking, patio covers, and railings needed for your home, vinyl can be a high-end upgrade to your property that is also affordable and can offer many ornamental designs.